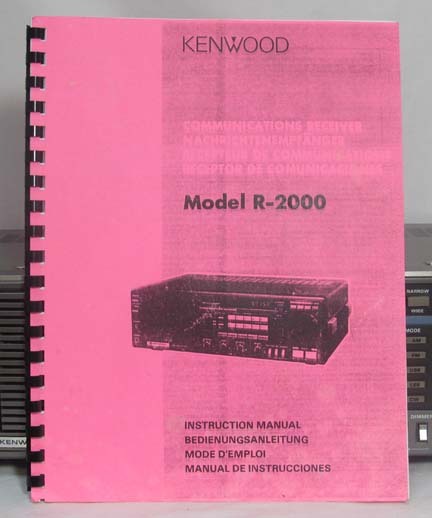 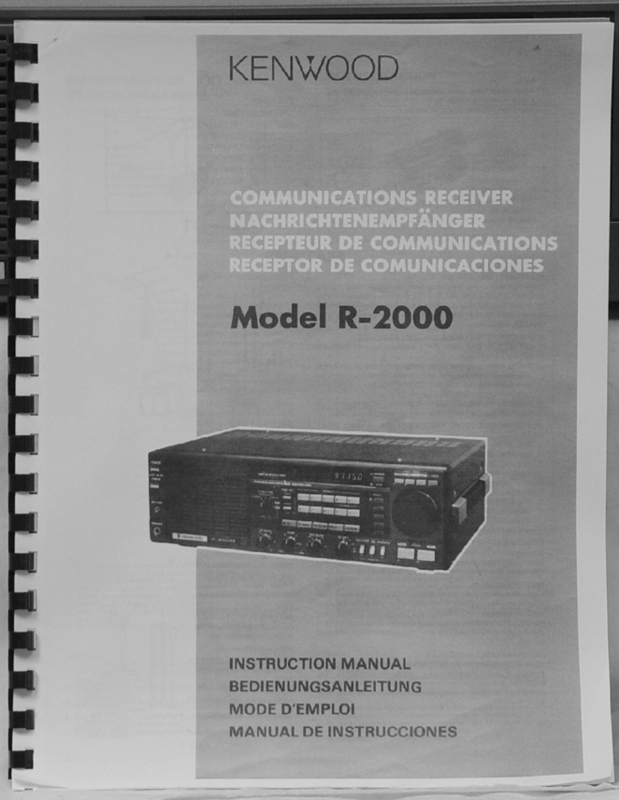 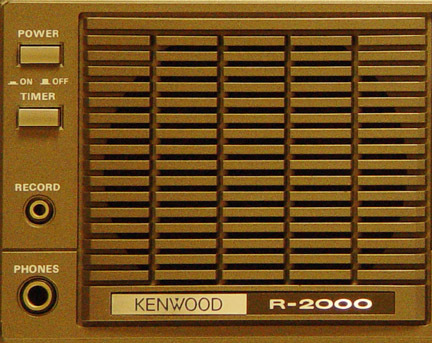 The Kenwood R-2000 features a 100 Hz digital display. 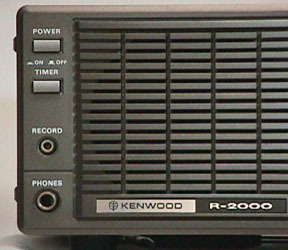 The Kenwood R-2000 features a 100 Hz digital display. 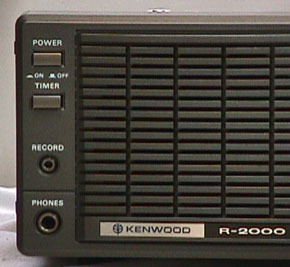 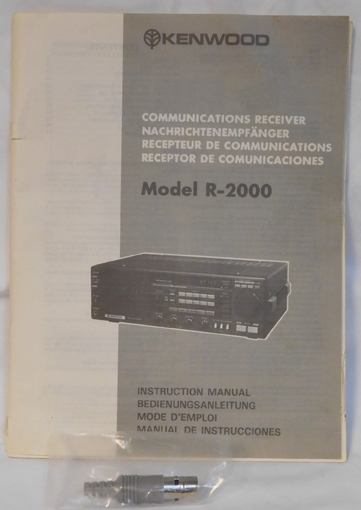 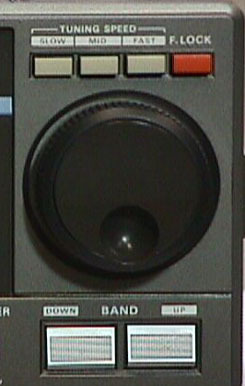 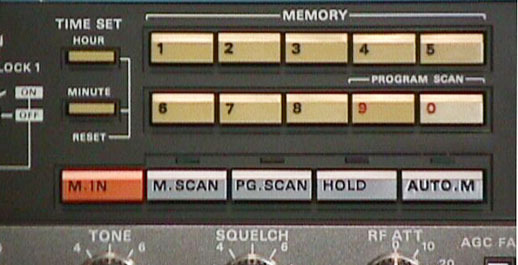 The R-2000 has ten memories plus 3 speed tuning via the VFO knob. 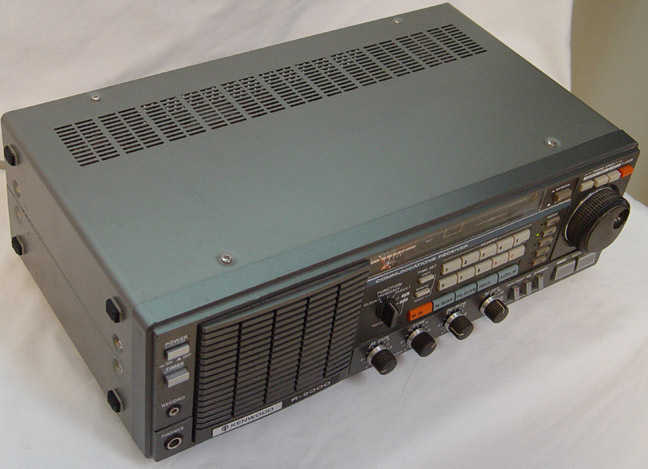 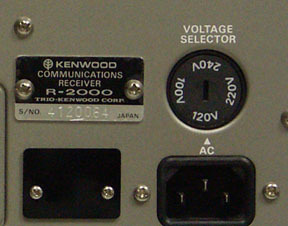 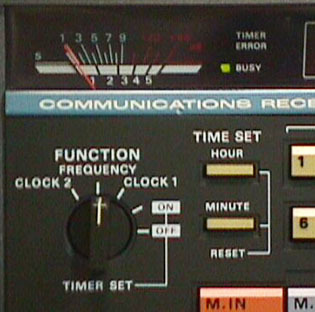 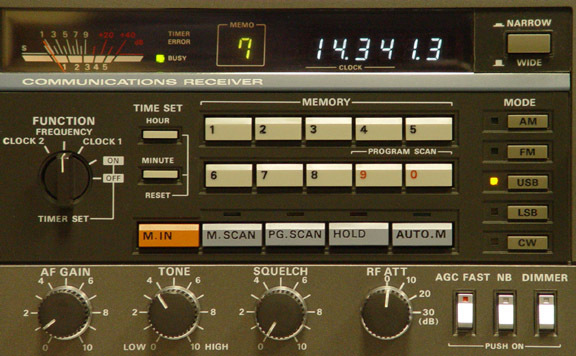 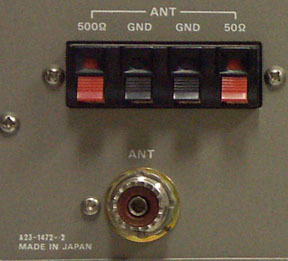 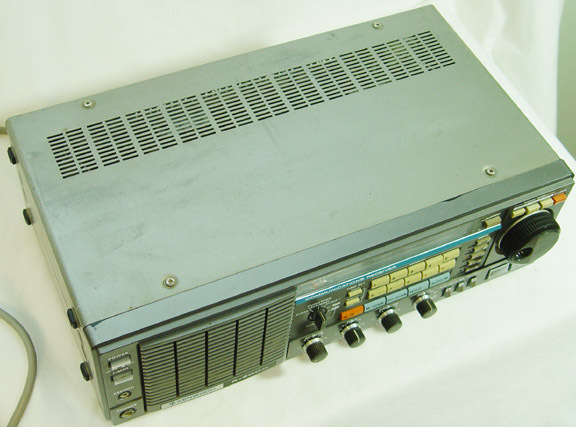 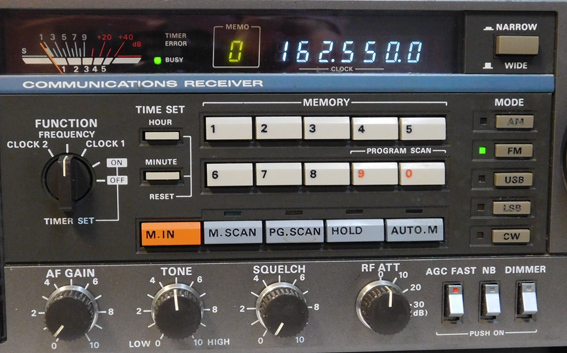 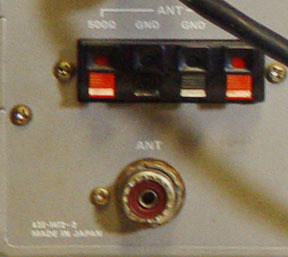 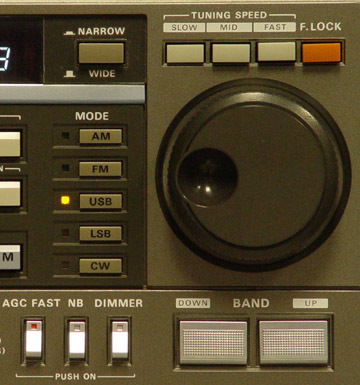 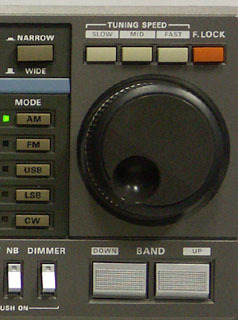 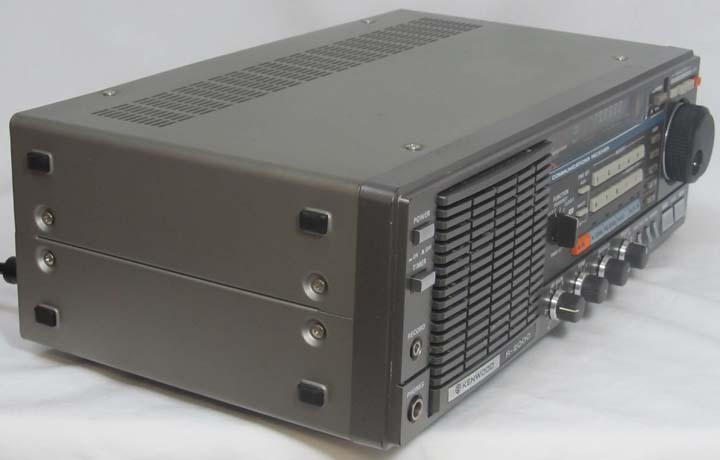 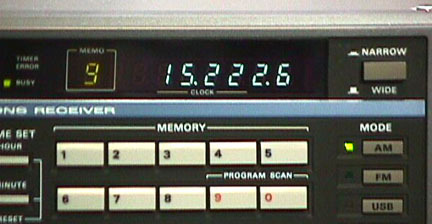 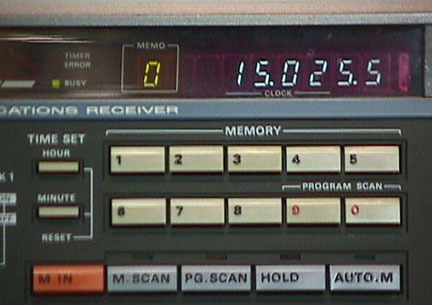 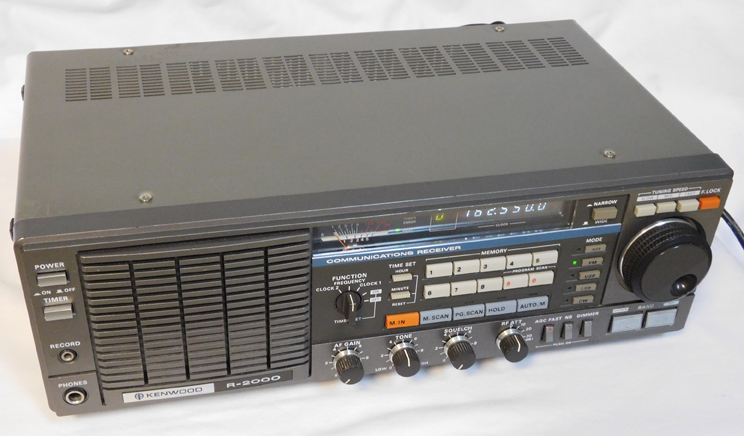 The optional VC-10 VHF converter is installed on the rear panel adding 118-174 MHz in all modes. 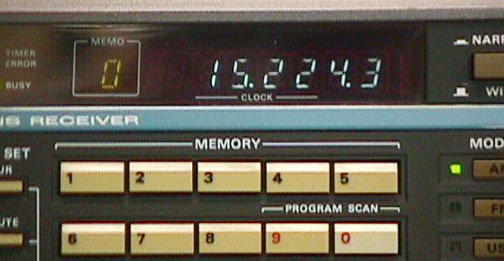 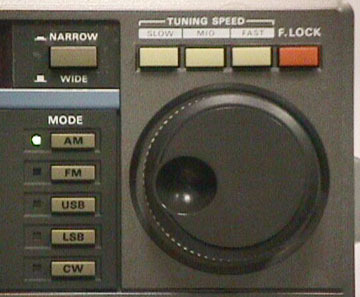 This radio features front-firing speaker. 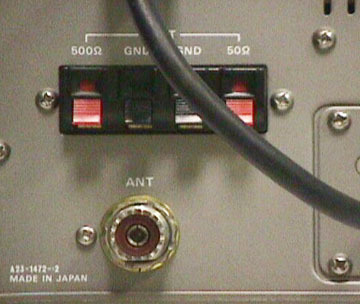 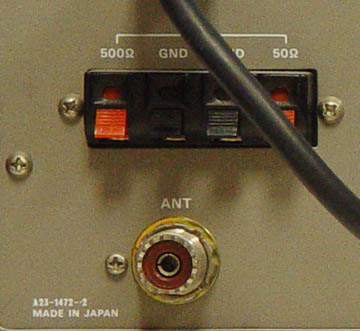 The rear panel has SO-239 or terminal antenna inputs. 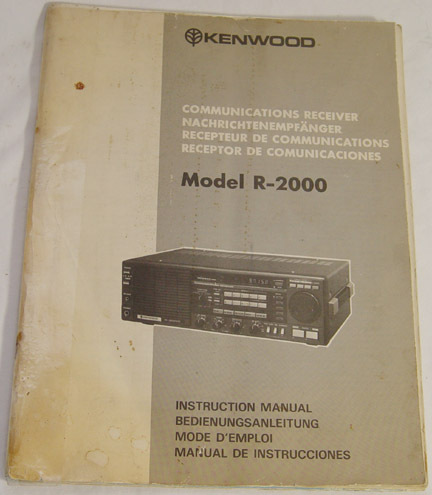 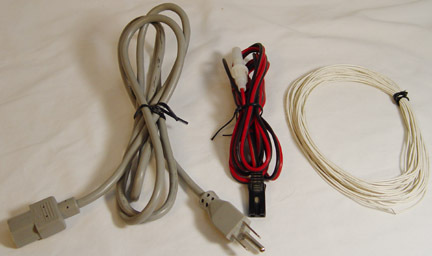 With Owner's Manual and AC cord. 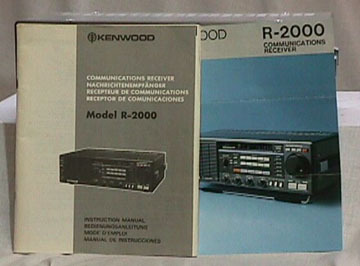 The Kenwood R-2000 features a 100 Hz digital display. 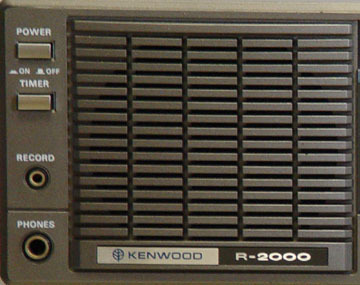 The R-2000 has ten memories plus 3 speed tuning via the VFO knob. 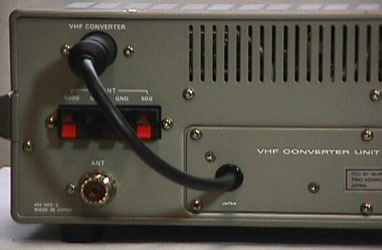 The optional VC-10 VHF converter is installed on the rear panel adding 118-174 MHz in all modes. 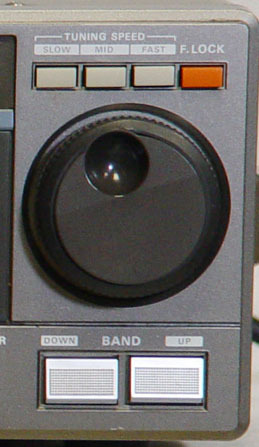 This radio features front-firing speaker. 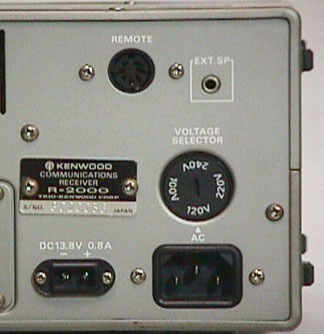 The rear panel has SO-239 or terminal antenna input. 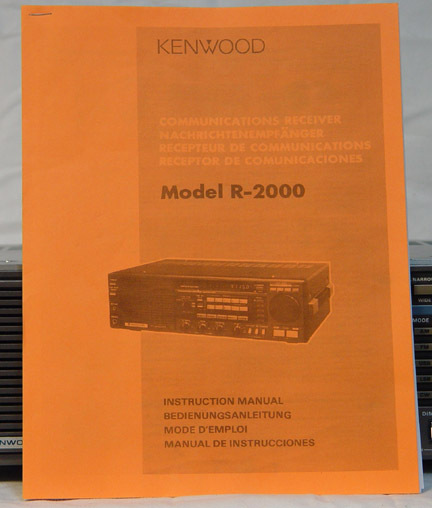 With Owner's Manual, spec sheet and AC cord. 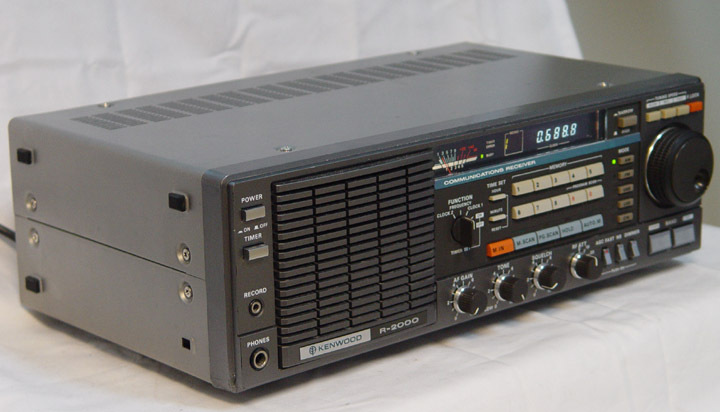 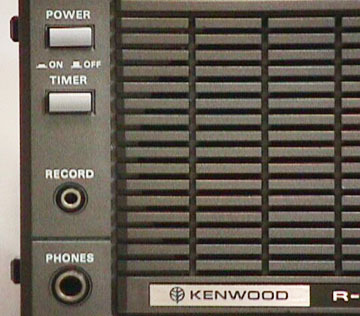 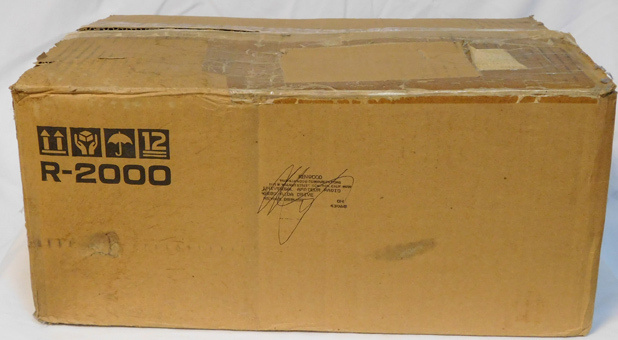 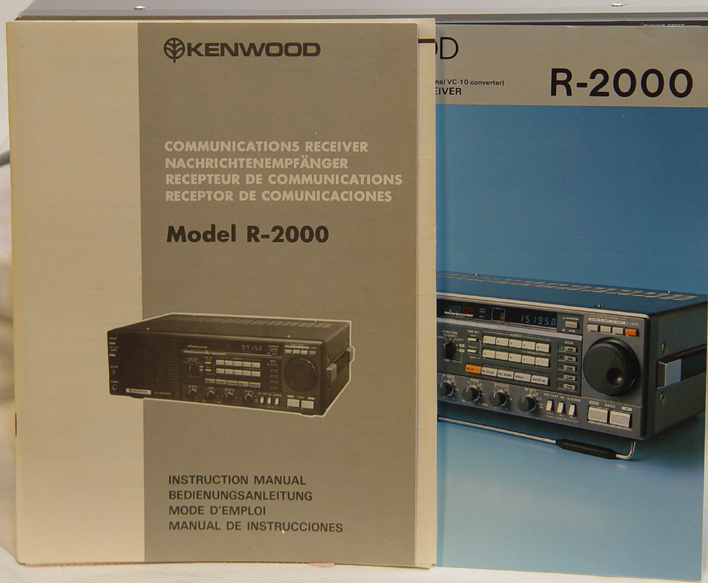 The Kenwood VC-10 simply plugs inside the R-2000 and adds 108-174 MHz coverage with the full frequency display. 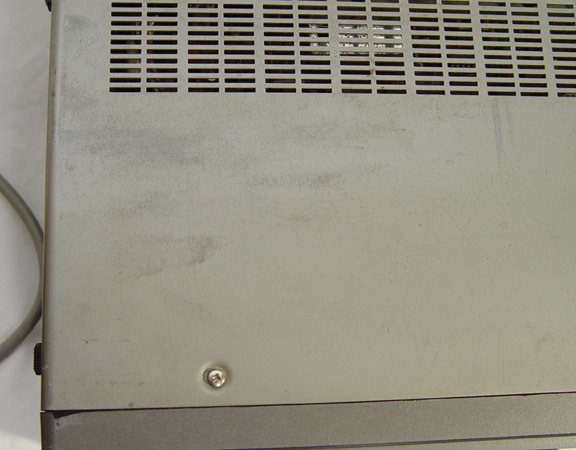 No soldering or special tools needed.